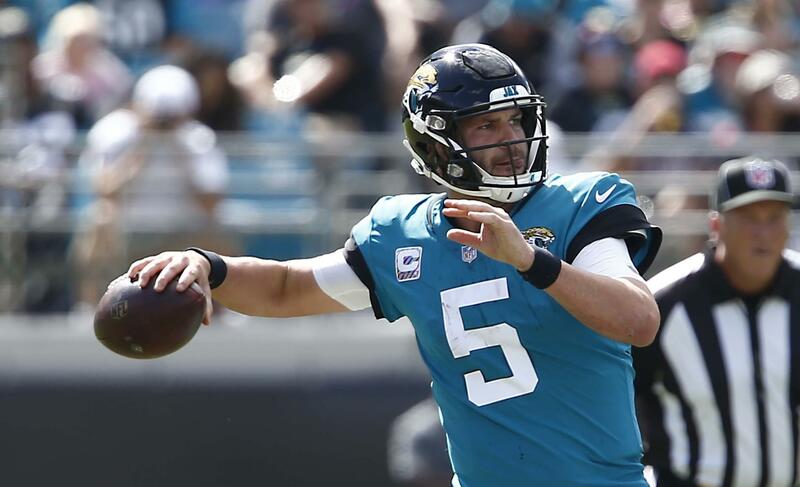 LAMM AT LARGE: Does Jags turnaround start in Indy? Leonard Fournette isn’t the answer. Will he help? Sure, the Jaguars need any kind of boost. To fix the Jaguars offense, Coach Doug Marrone has to find several answers. The Jaguars are a broken team. There are physical issues, mental issues, execution issues and communication issues. Is A.J. Bouye going to play? He said no. Marrone said he hadn’t heard anything. Mickey Mouse offered no comment. In the old days you’d clean house and find a new batch of players. Can’t do that today. Too expensive and then there’s the players’ association. So, you ride with what you have. Scream at some of them. Hug some others. Appeal to the pride of others. Maybe call a few players’ wives. What have Tom Coughlin and Marrone got to lose now? Not every game in the NFL is a must-win as we so often blurt out. But every game is important and many are critical. That’s because there’s only 16 of them. That’s comparable to 82 NBA games and 162 MLB games. Any NFL game, in September or December, can be the difference in making the playoffs or not. So few NFL games means division leads can crumble quickly. And deficits can been overcome as well. How important is Sunday’s game at Indy for the Jaguars? It’s critical. If the Jaguars don’t win now, the season is likely lost. As I’ve said many times, the difference between winning and losing in the NFL is small. The Jaguars can turn this mess around, but they can’t dig a deeper hole. The Indy game will tell us if any players have thrown in the towel. If the locker room is divided. If Coach Doug Marrone still has control of his team. if anyone in the locker room still believes in Blake Bortles.